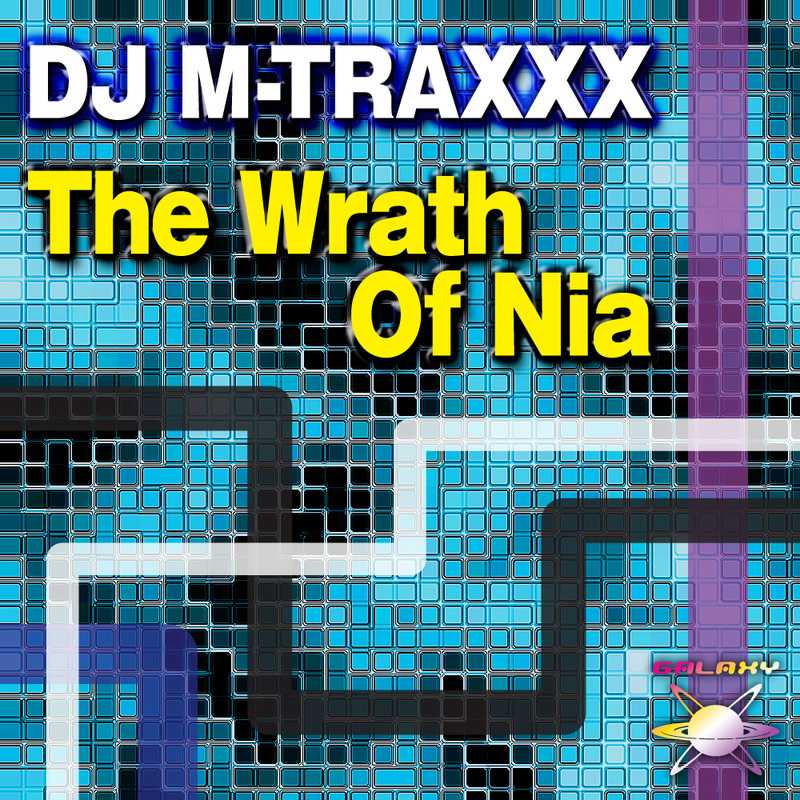 “Wrath of Nia” is the second release and proof of the friendship between DJ M-TRAXXX that made a major impact to the scene by “Universal Dance” and GALAXY RECZ. It has turned out to be classical techno track as if an addictive rhythm melts into powerful kick like placing feet flat on the ground. 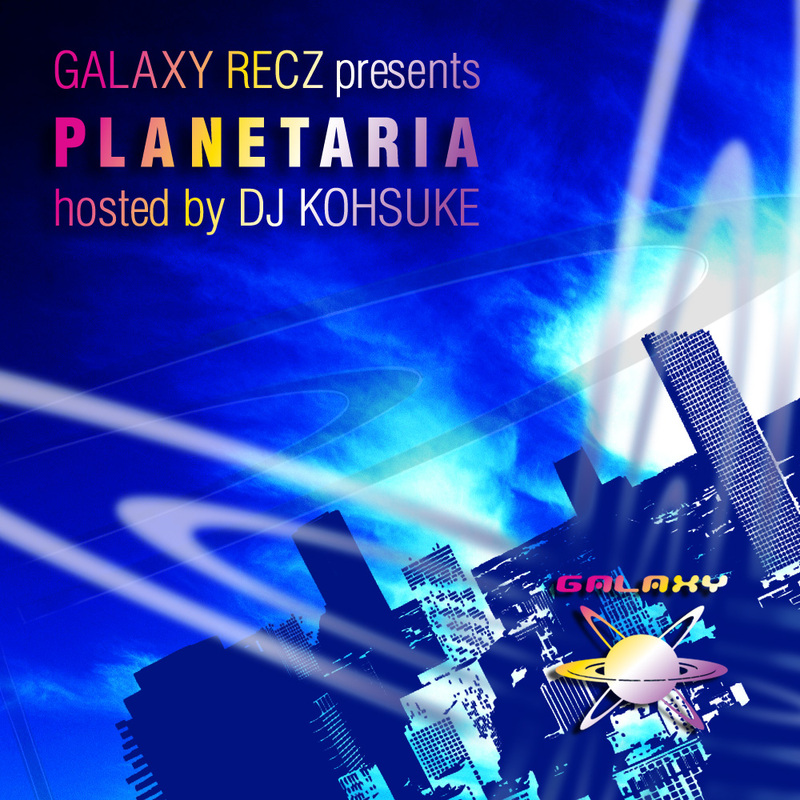 This work includes four Japanese producer’s remix. DJ Yoko restructures it centering on high-tension synthe phrase and elevates it to progressive tech track. 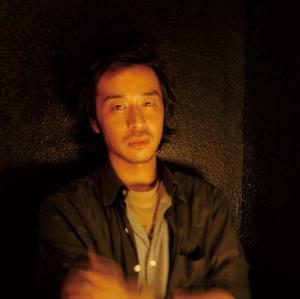 Tomoyuki Sakakida‘s work is impressive about newly added ethnic melody and attacks by an aggressive beat from beginning to end. shintaro deliberately makes the rhythm and transforms it into the electro house that valued easiness to listen and dance. Cage Miura pays attention so that the groove has depth. And he adds interests as a spice not to end just one _expression “Minimal” and to be able to be played by any DJ.